Over the course of the past month, I have had the delight of meeting and working with Climate Action Santa Monica (CASM), a locally based, grassroots organization dedicated to activating the Santa Monica community to take action on climate change. It is a small but tough group, made up of business owners, teachers, non-profit activists, and even a former City Council member, all from a variety of different backgrounds. My office has been assisting the group with launching its grant-funded volunteer project, Climate Corps, which provides high school and college students a paid internship in climate communications. We also worked together for Santa Monica’s first “open streets” event, Coast, which celebrated the addition of the new Metro Expo light rail to the City’s transportation landscape. 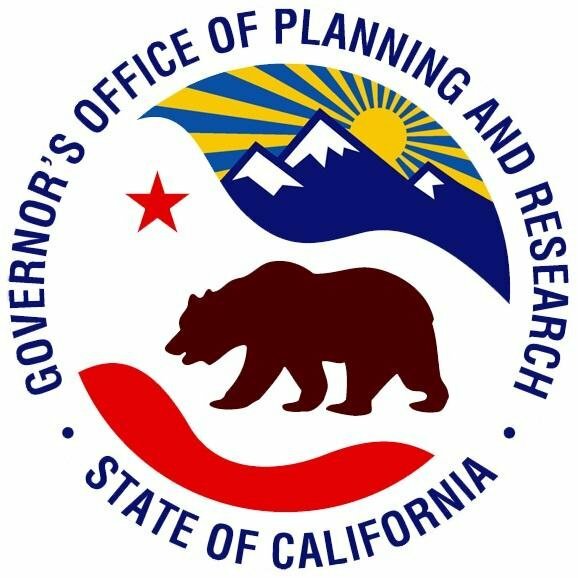 But most primarily, my office has actively involved CASM in the preliminary planning currently underway for the City’s new 2030/2050 climate action and adaptation plan. The planning process has just begun with our contractor, DNV-GL, and has a number of moving parts: a steering committee, “green ribbon” committee, 10+ different planning steps each with their own tasks and subtasks, greenhouse gas inventories, greenhouse gas re-inventories, and more: it’s exciting but very complex. One of the most exciting parts about the process, though, is involving the community. The City genuinely makes efforts to include its citizen constituency in making decisions, which is why groups like CASM, the local school district, nearby colleges and universities are invited to be members of the steering committee of the plan. The City knows that having the full buy-in of the community will not only leave all sides content with the process, but will also produce a much more robust and dynamic plan, as opposed to if it was solely City-driven. CASM brings a unique perspective that is grounded in the community, with the know-how of organizing well-attended community meetings, leading public educationals, and getting the people of Santa Monica excited about climate action. I am very much looking forward to the start of the steering committee’s meetings, and specifically, CASM’s involvement in them.